Home Photos Beech Mountain Resort Showing Off Some of Their New Snowguns! 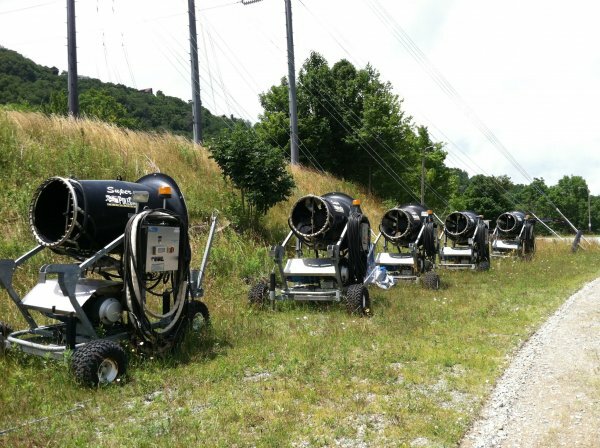 Beech Mountain Resort Showing Off Some of Their New Snowguns! Beech Mountain Resort posted this photo on their Facebook page the other day. As you can see, they’ve added several more snowguns to their arsenal. This is in addition to the 10 new ones they added last season. Now, all we need is cold weather! The ski and snowboard season is only a few months away now!